Talented, prolific and kind Michelle Medlock Adams is my children’s book mentor. Most writers owe their success/ progress to another writer or two. I could list several from the former Fort Wayne Christian Writing Club who helped me get started writing—Jim Watkins, Linda Wade, Rosa Liston, to name a few. They patiently helped me learn the ins/outs of how to create something editors would want to publish. Thanks to all of you. 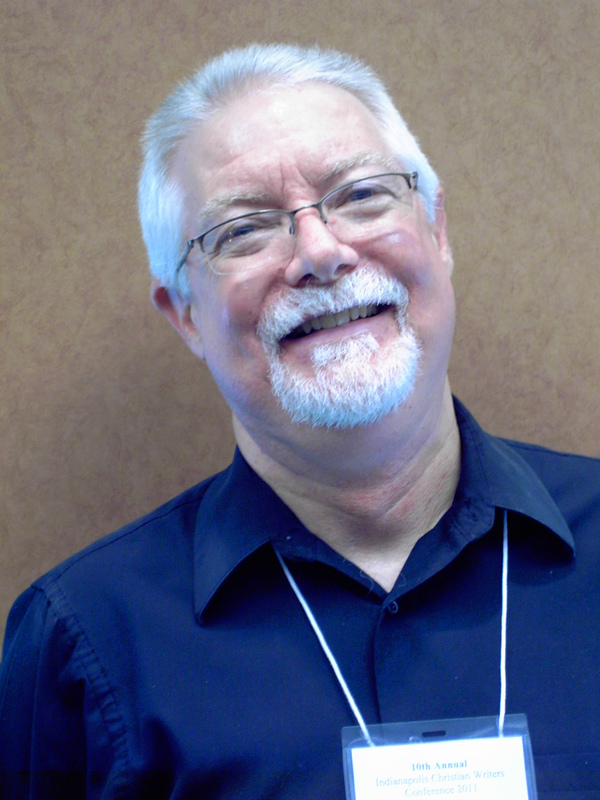 Jim Watkins is a talented Christian author and speaker. I took her advice and am I glad I did! I sent a letter of interest to the publisher and a sample of my work – a magazine article I had written about a child. We exchanged emails and soon a contract was on its way to my home! 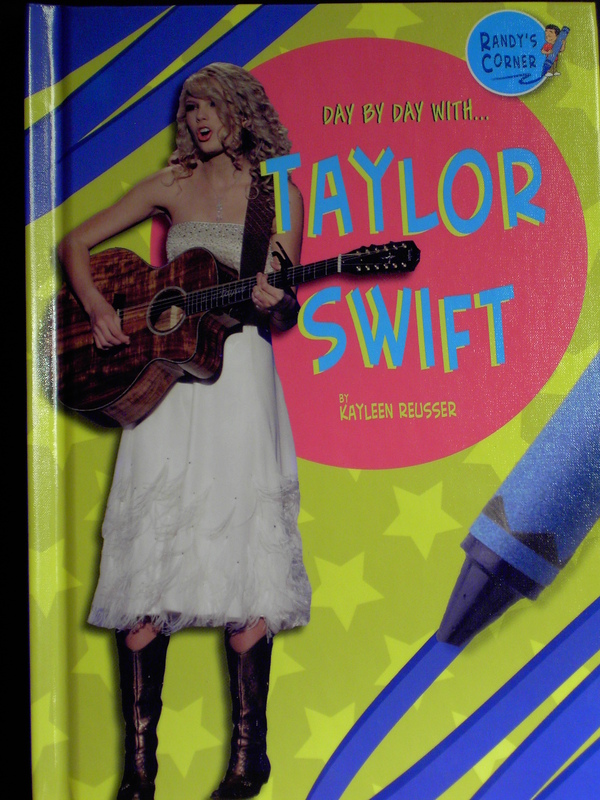 I had barely heard of the 16-year-old country singer they wanted me to write about. What could she have to say that people would want to know about? I thought. But I agreed to write the book. 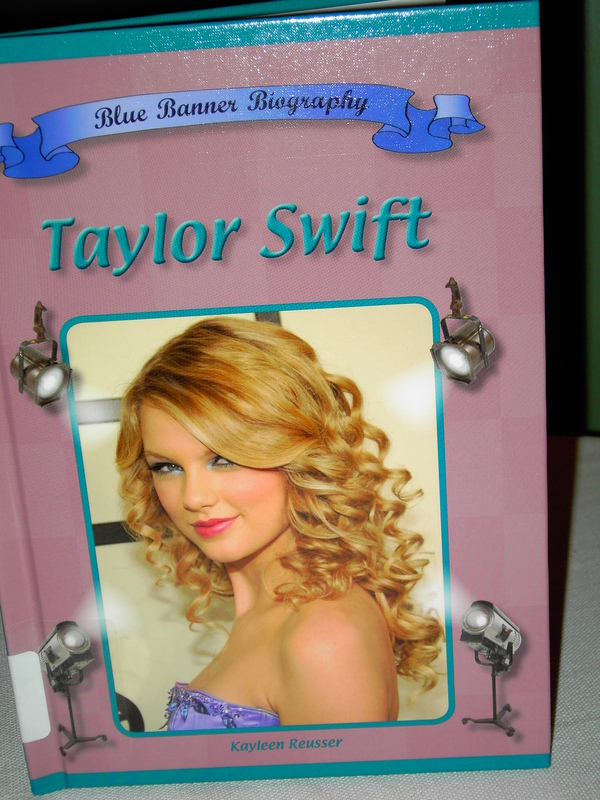 The Blue Banner Biography on Taylor Swift is still in print today. Since then, I’ve written 10 other children’s books—9 total with Mitchell Lane and 2 with another publisher to be released in 2014. Publishing books changed my writing world. I’ve been a keynote speaker, guest on radio, TV, Internet shows, guest blogger, and asked to speak at libraries, schools, churches and civic groups. Speaking to 5th graders at Park El. School in Fairmount. Photo by Cathy Shouse. 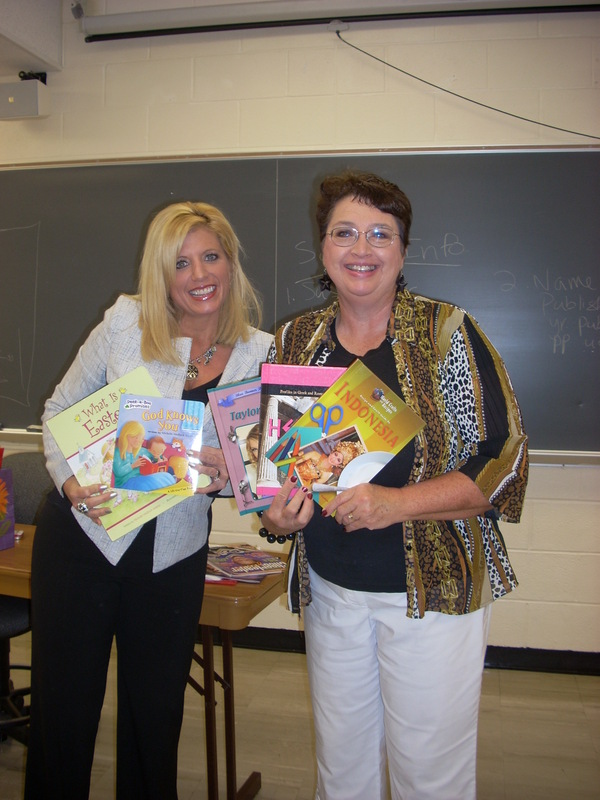 So it was an honor to reciprocate Michelle’s help to me by guest speaking to her children’s writing class at Taylor University in Upland, Indiana, last week. She has been my writing mentor and I’m proud to tell people about her and her success. She has written dozens of children’s books for all ages from board books to Middle Grades. She also speaks and leads workshops at writing conferences. 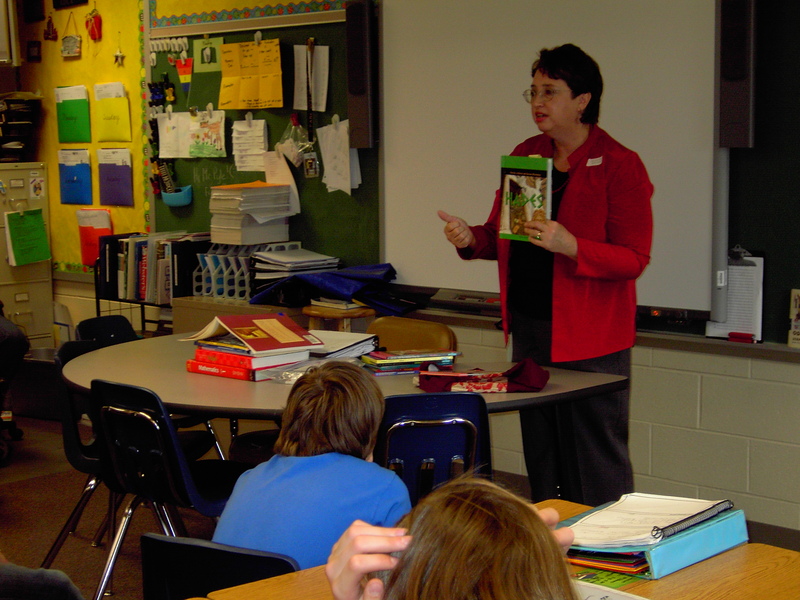 Thanks, Michelle, I had a great time and your students were attentive and interesting. I wish all of you great success. Who is your writing mentor? How has that person helped you in your career? What advice of theirs has helped steer your writing to the next level?